According to Wishpond, 80% of Pinterest users are women. Stats like these keep men off the platform, but I’ve found a way to use it to my benefit. So here it goes! My birthday is on Wednesday, and what better way to put together what gifts I’d like? I can send this board to whomever, and they can click on one of the pins which will take them to the website where they can make the purchase. 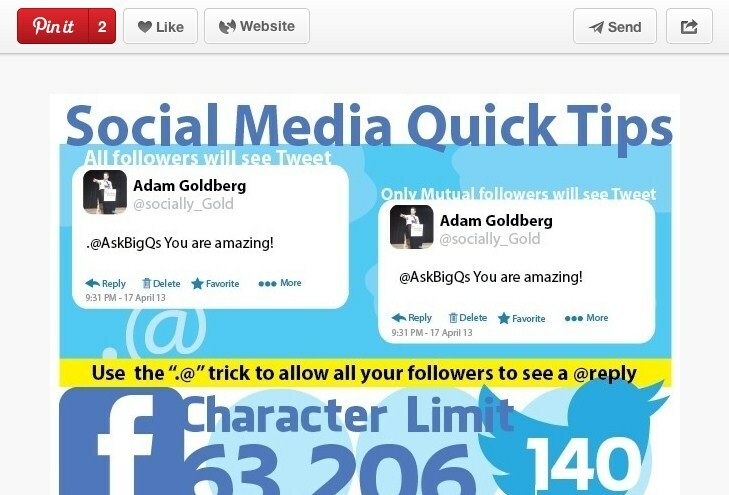 Check out more stats in this Pinterest Infographic. As a blog owner, SEO is constantly on my mind. You can drive traffic to your website by pinning images and including a link back to you. You’ll be surprised by the amount of traffic that you can receive from Pinterest. I mainly use it to post infographics. You may have noticed that when you hover over an image on my site, a pin it button appears. This is run by the J Query Pin It Button for Images Wordpress Plugin. You can track the traffic that is coming to your website from Pinterest too! 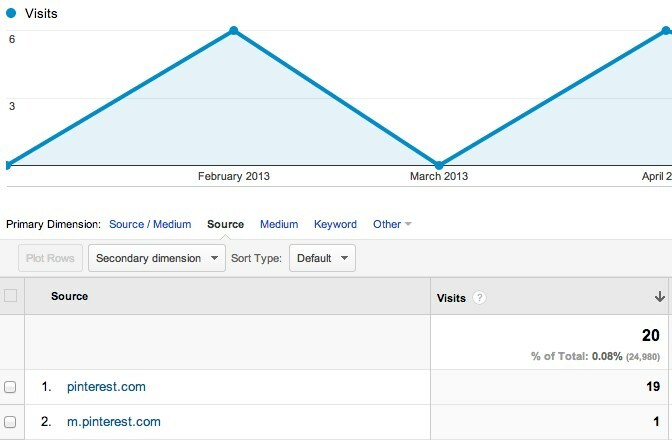 If you have Google Analytics setup, go to Traffic Sources>Overview>All Traffic and then search for Pinterest. I am just starting to use Pinterest in my strategy, but I can expect these numbers to increase. As always, thank you for reading. If you liked this post, I’d like to ask that you buy me everything on my Pinterest Birthday List…just kidding! All I ask is that you share this post with your social networks. 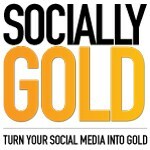 If you’d like to stay up to date with sociallygold.com, you can subscribe, Like SociallyGold on Facebook and Follow SociallyGold on Twitter.